By Swami Ayyappa Giri, Acharya, Yogini Ashram, Norwalk Ca. Though known secretly by Kriya Yogis for centuries, details of the life and birth of the deathless Mahasiddha Babaji were not made public until the late 1940’s, when the saintly Swami Yogananda Paramahamsa was permitted to release a few details of Babaji’s incredible incarnation. 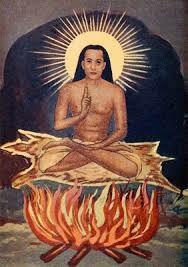 Later, the great saint included a chapter about Babaji in his magnus opus, “Autobiography of a Yogi”. In 1952, the celebrated and eternally youthful avatar revealed his birth details to two of his very close disciples. One had authored several books on Kriya Yoga, V.T. Neelakantan. The other was my own Gurudev, the Tamil Pranayam Siddha, Yogiar S.A.A. Ramaiah. The great master had not revealed any details of his birth prior to the 1950’s. In the last few decades, Babaji has become a worldwide phenomena, particularly among mystics, yogis and tantrics. He works in all levels and has integrated into the consciousness of awakened souls everywhere. He was born in Swethanathapuram, an ancient seaport near Chidambaram, India on 30 November, 203 A.D. The town is now known as Parangipettai. In the early 1950’s, Babaji led Neelakantan and Yogiar to the sacred site at the very beginning of Yogiar’s decades long spiritual mission. During 1971, I did intensive sadhana at Babaji’s Birthplace on many occasions. The plot of land was filled with thorns and rocks, but to me, it was a place of great peace, power and bliss. There were no shade trees and the summer sun of south India was scorching hot. Nevertheless, I was determined that the mind not be influenced by the physical discomfort. With the help of the vibrations present and a strong effort to go deep within, I was floating in and out of a timelessness; a place of no thought, One hour, then two hours passed. After some time a wetness, movement, and distinct pressure was felt on the face and body, as I was not wearing a shirt. The sensations gradually pulled me out of that deep state. As I opened my eyes, I was delighted to see that a lovely cow was licking my face and chest. I am sure that he was enjoying the salt from my perspiration but at the time, I could only think of Lord Krishna! Soon after that, Yogiar asked Kriya Yoga Sadhaks Marshall Govindan and myself to fly to Delhi to meet with the Minister of Aviation and Tourism, Dr. Karan Singh. The purpose was to purchase from the Indian government the small plot of land on which Babaji was born, in order to build a temple open to all. With the full authority of Babaji, Yogiar made that request of us, and it never even occurred to me for a moment that it would not be achieved. I remained in India working on the project and after more than a year of effort and massive grace from Babaji who was pulling strings behind the scenes, the dream was realized. 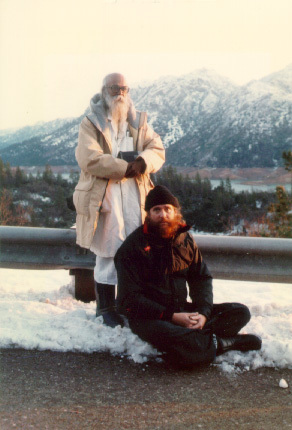 The Pranayam Siddha, Yogi Ramaiah,, stands behind me, (as I am seated in the snow) on Mt Shasta at the completion of 18 years of Yogic Practice. Yogiar then asked me to supervise the construction of a granite temple dedicated to Babaji on the holy site. 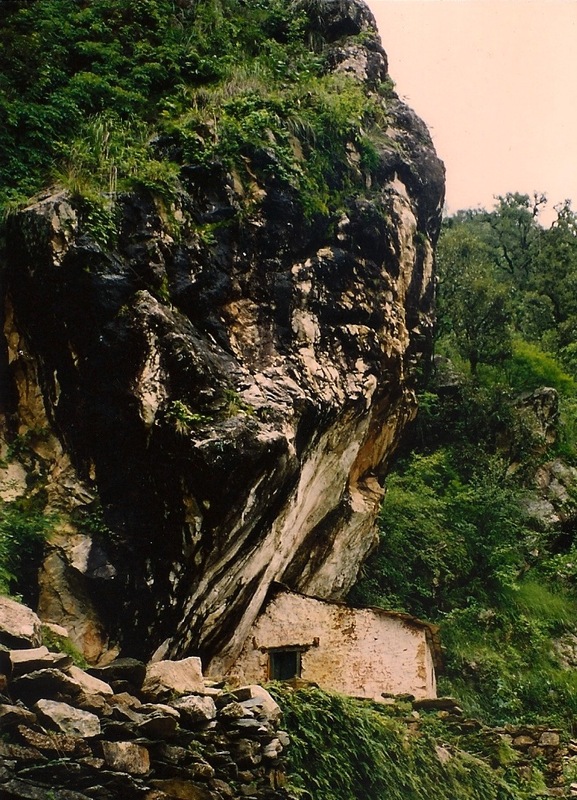 The rough granite slabs were quarried near Kanadukathan and moved by bullock cart to the carving location. The carvings and reliefs were performed in the town of Karakudi in the ancient tradition. I remember doing mantras for many hours while the tic, tic, tic of the stapadi carvers worked in the background. When the carved blocks and images were complete, and the temple was ready to assemble, all were transported by trucks to Babaji’s birthplace. For the next two months of construction, monsoon season peaked and it rained constantly as we approached the deadline for dedicating the temple, which had been determined astrologically far in advance. The workers were corragously moving the massive stone blocks with levers as they sloshed through mud and rain chanting the names of God to maintain the rhythm of the work and keep their energy high. When the construction was complete, even as the rain continued, I was given the massive honor of working with the Brahmin priests as we prepared the astabandha (a special kind of cement) to secure Babaji’s moorthi to his pedestal. Miraculously, as we began the Mahakumbh Abeshak (the first ceremonial bath) at the sacred hour, the rains stopped for the very first time in many weeks. The clouds parted and a beam of light descended directly on the temple itself. The light beam remained on the temple until the puja was complete. Dear friends, I am not exaggerating one iota. One single beam of light maintained its position on the temple throughout the puja, while no other light in any direction could be seen. Yantras and other secret things of which I cannot speak were placed strategically and in a safe hidden place within the granite itself. Then, just at the conclusion of the puja, the rains began again and showered the region for yet another two weeks. It was more rain than the region had received in many years. In yoga, rain is considered a great blessing from the divine, for with it, crops flourish and people are nourished. The temple is built to last for thousands of years. The quality of granite holds up extremely well over the centuries. Although small, it is very artful and energetically magnificent. The tranquility of the grounds is amazing. Scenes from Babaji’s life are depicted in granite reliefs around the top of the temple. All Kriya Yoga Sadhaks and devotees of Babaji should should go to this power spot at least once in their lifetime. This painting of The Immortal Master was painted in the early 1950’s when Babaji was manifesting to Yogi Ramaiah and V.T.N; the original was destroyed by termites in the .early 70’s. Yogiar always liked it because previous images made Babaji’s neck look tense. Since then, there are great artists that have produced inspired images, but I still like this one. High in the remote rocky mountains of the Kumoan Himalayas, the eternal Babaji lives today, as he has for millennia, retaining his physical form only for the benefit of humanity. It has long been understood that those who descend from the celestial realm (avatars) often bring with them outward signs of their inward freedom. Thus, there have been other Avatars that cast no shadow or footprint. There are others as well who have breathed life into a corpse or instantly moved through time and space with impunity. There have been others too, who lived without food or drink, who walked upon water, or moved upon air. But few are they whose physical form, manifesting the golden light of immortality, does not decay or age. And few indeed are they who can move through the physical world with mastery of every plane of existence, fully active and yet with breathing and mind perfectly stilled. Babaji reigns supreme as the great avatar of Vedanta, Siddhantha, and Kaula Marg Tantra. 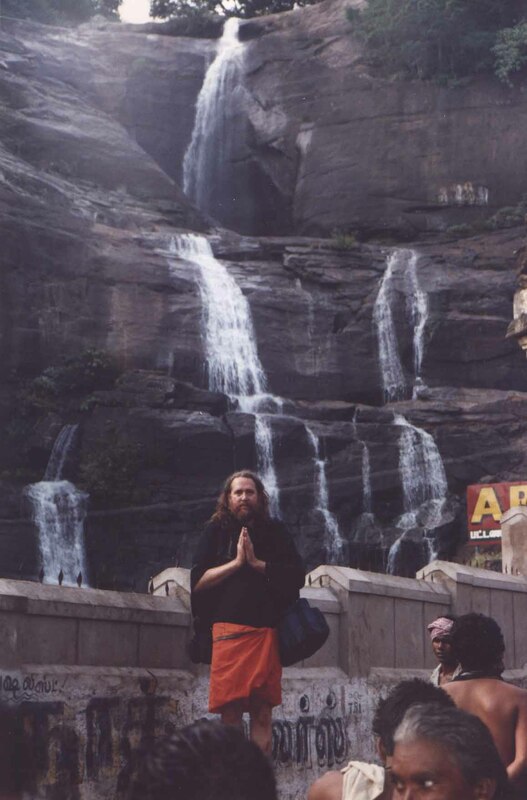 He is at the headwaters of all the sacred tributaries of Yoga and Tantra. From him has emerged every stream of Kriya itself and his guiding hand is ever present. He is seen and recognized only by those whom he chooses. Although he has appeared in many forms over the centuries, he frequently manifests as a timeless youth. His black hair is aflame with copper-golden rays of light-energy and his well toned body reflects that of an athletic youth. His dark eyes, awash with light and love, penetrate the soul. His countenance is surrounded with authority and mystery. He is approachable and seen only by those of purified consciousness. He is known as the great yogi, the ancient youth of sixteen summers, as he attained immortality at a young age. His presence is not frightening at all, as some have thought. His presence is massively calming. In his presence one can think only what he allows. It is impossible to approach him without his inward permission. He is the great guiding father who was the loving guide behind all ones earthly fathers in every lifetime. Who is this great mysterious yogi who cannot be reduced to a rule? Lahiri saw him as an incarnation of Krishna. Yogi Ramaiah maintained that he and Muruga, the Dravidian Lord of beauty, were one and the same. He has been revealed to us as an avatar of Maha Shiva. Still other Kriya yogis have identified him with Kali or Christ. Like the cosmic Lord, he manifests the form and energy held dear by the devotee, nor can any mortal reduce him to a rule. The stellar star of his attainment is impossible for the mortal mind to comprehend. He is both multicultural and multi-linguistic and demonstrates a freedom from any limit. Every aspect of his remarkable life reflects this freedom. Miraculous stories of his life, including bringing the dead to life, manifest multiple bodies at the same time, and the ability to appear and disappear at will abound. He is so much more than an astral being, limited to a ghost body. He manifests a physical body with toes that have form and substance like an human being, except that they project light, fragrance and bliss when touched. 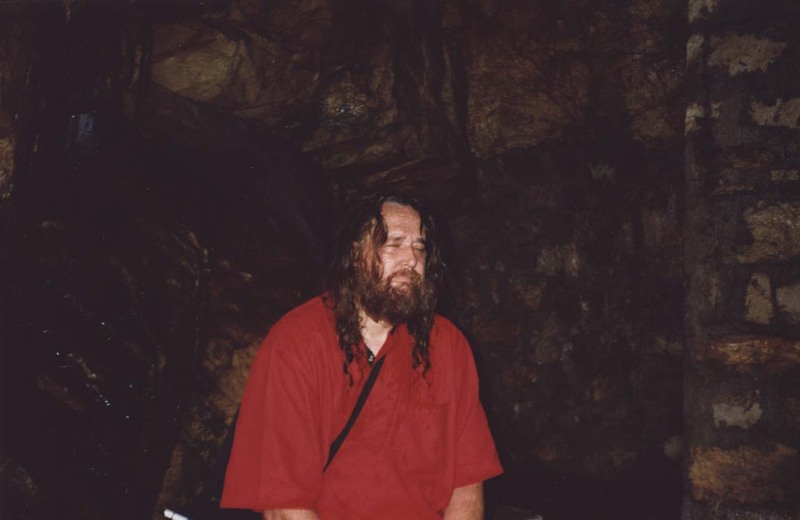 In the 1980’s, this Sadhu hut, barely 30 yards from Babaji’s Cave was abandoned, and Ayyappa had the blessing of meditating in front of it’s yagya fire, enjoying visions of great sages and rishis who had lived in those sacred vibrations, Life is full of miracles when we look for them. 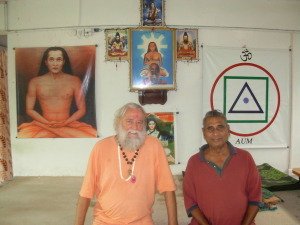 Swami Ayyappa Giri, with his Kaula Marg Tantric Guru, Swami Rudranath Giri Maharaj, of Tara Peeth., who was born and raised in Tamil Nadu, Swami Rudranath was a great disciple of Kriya Babaji. Many people are aware of Babaji’s contribution to Yoga and Kriya. Few, however, are aware of his achievements as a tantric master, along the lines of the Siddha Macchindranath. 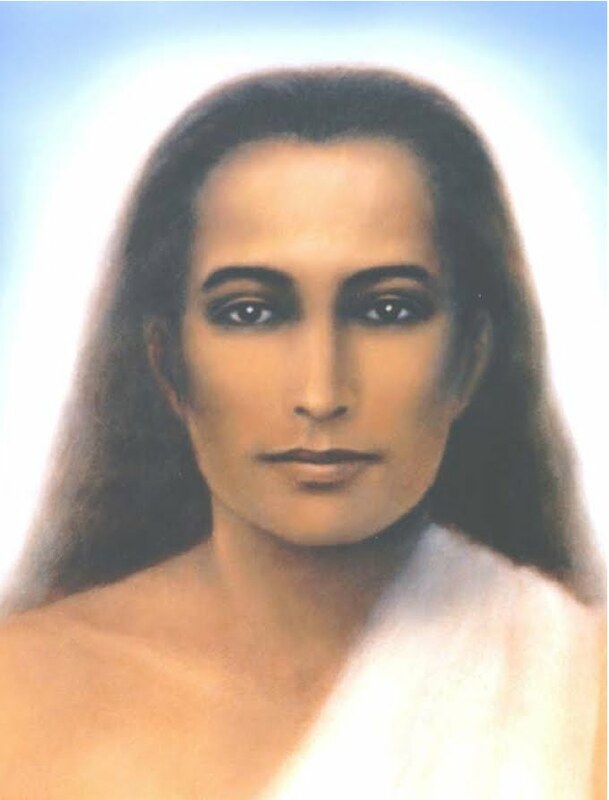 The Tamil Tantric, Rudranath Giri Maharaj, has revealed that Babaji is the avatar of great sacrifice for the emerging golden age of Kriya and that his glorious Shakti, taking form as Bhairavi, has regenerated the Kaula Marg tantric path as well, for the benefit and spiritual growth of all humanity. For Babaji and Mataji, a hundred years is but a day. Together they performed dynamic tantra sadhana in a small triangular cave near Gangotri. They have always worked quietly behind the scenes. Thousands of world and spiritual leaders are influenced by their “taps” at critical times, although most in an unconscious way. They seek absolutely no acknowledgment as they guide many toward spiritual awakening. They work on all planes and are literally “a bridge for those who seek the farther shore”. A siddha in the ultimate sense is one who has attained perfection in all planes, including the physical. As defined in the upanishads, a siddha is one who has progressed from the exalted state of freed while living (jivan mukta) to supremely free with full power over death (para mukta). This state is referred to in the Siddhantha tradition as soruba mukti or soruba samadhi. Who is Babaji? Like God himself, he morphs into the forms that the devotee holds dear. He resides in the formless forms as well, such as the great tradition of Monism expounded by Adi Shakaracharya (who he initiated). Speaking in Ecstasy, Babaji once demonstrated his mastery of the Advaita Vedanta path as he literally described his consciousness to his chosen disciples, V.T.N and Yogiar as follows. The Muruga temple priests have done a wonderful job in caring for the temples of Muruga as well as for the temple dedicated to his Avatar manifestation, Sathguru Babaji. 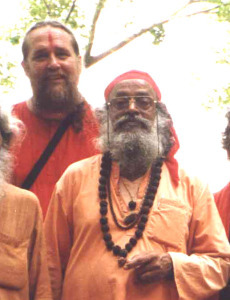 Swami Kutstanand, is shown on the left above. 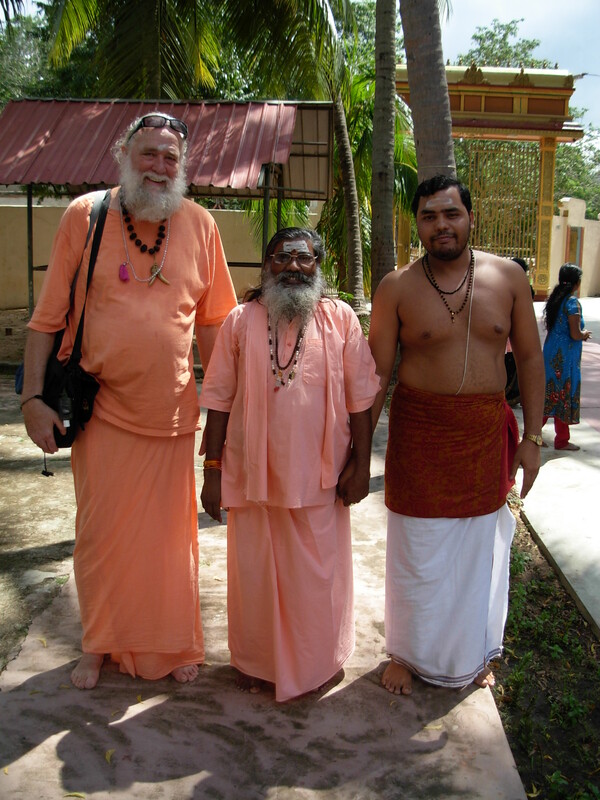 The Swami currently lives at Thgivayana Amman Kovil, in Kartiragama. Apart from our mutual appreciation for Muruga and Babaji, I discovered that we both shared an amazing Grace; we have both had Shiva’s darshan at the 12 great Jotir Lingams distributed throughout India. Babaji has revealed that he was kidnapped at an early age from his home town and taken to north India to be sold into slavery. In present day Kolkata, he was purchased and soon released where he migrated to Varanasi. In due course, he mastered the principles of both Vedanta and Siddhanta, and pierced the barriers to understanding the Siddhas. Having reached the limitations of academic knowledge, he began an extensive pilgrimage and course of sadhana. From the coast of Bengal, he undertook a pilgrimage by boat to the site of the Kali temple in Chittagong and also the powerful Chittagong Hill in Bangladesh. There, following intense sadhana, he had daily exchanges with Maa Kali and became intimate with her majesty, power and grace, mastering the path of Kaula Marg Tantra. He experienced Kali very tangibly in all her 64 emanations (64 Yoginis). Later, Babaji influenced other Siddhas like Vashistha and Macchendranath (Macchamuni) who elevated Kaula Marg Tantra to a grand tradition. 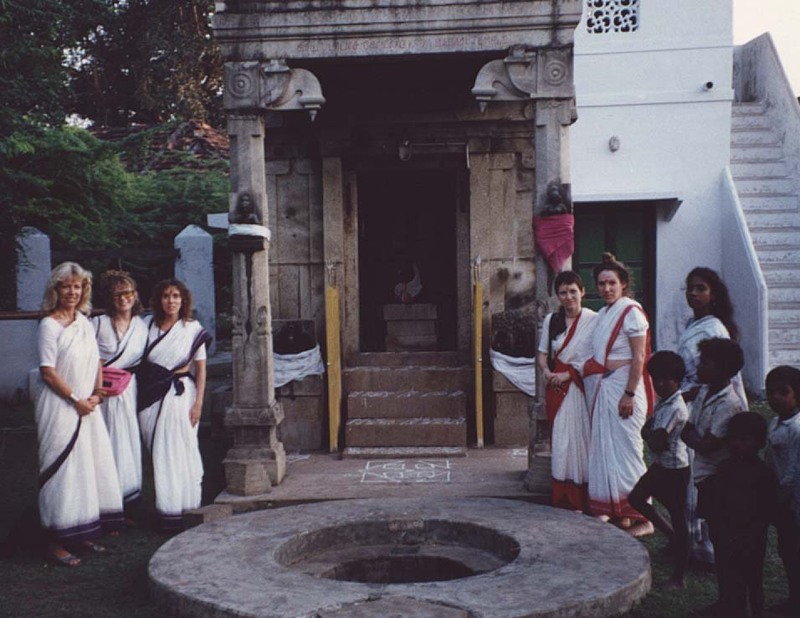 This led to the construction of 64 Yogini Temples, mostly in north India. 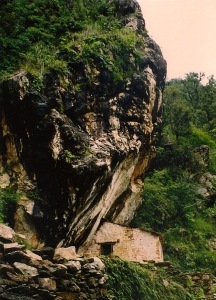 That hill, where Babaji performed tapas, later became a Bhavani Shakti temple, and in later centuries, identified as one of the celebrated 52 Shakti Peeths, or vortex shrines of Devi. It seems that he returned to that hill temple in later centuries. Imagine my surprise when, after more than 20 years of yogic practice, I received the Maha Kali Chew Mantra, the connection between Kali and Babaji was explained to me, and I observed the name of this very Shakti Peeth of Chittagong embedded within the mantra. This is the same powerful mantra that had been given by Babaji himself directly to Yogiar’s maternal grandfather, and then passed on to Yogiar’s mother (Sm. Solachi). It was then passed to Yogiar, then to Shivagami (Swami Mantradikshananda). Returning to Kolkata, Babaji sailed to Katirgama, Sri Lanka, where he ultimately experienced Nirvakalpa Samadhi, the breathless state of God and Truth union. In doing so, he reestablished an ancient and powerful link with the 18 Siddhas, particularly the scientific Siddha, Bogar. 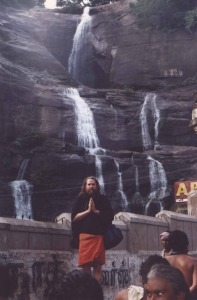 Coutrallam Falls in Tamil Nadu is the site where Babaji was initiated into Kriya by the great Siddha Agasthiya. Babaji then journeyed to Coutrallam in Tamil Nadu, where we was initiated into Kriya by another of the 18 Siddhas, Sage Agasthiya. He then migrated to a cave in the high Himalayas and performed tapas for five years. In the process, the very atoms of his physical body were permeated with and transformed by divine light-vibration. From that point on, he had no shadow and he had no footprint. His dynamic second cousin, Mataji, soon joined him and following his lead, attained a similar state, the golden deathless body of Soruba Samadhi. Yogananda introduced Mataji as Babaji’s sister or cousin-sister, a common term of endearment in Indian culture. Yogi Ramaiah, who also spent time with Babaji in the physical body, explained a different reality than that. Let there be no ambiguity about the relationship of Babaji and Mataji. Yogiar many times confirmed that Babaji and Mataji were in a Shiva-Shakti union. Every disciple of Yogiar would be aware of this. My Kaula Marg Tantra Guru, Swami Rudranath Giri Maharaj, has revealed that together, Babaji and Mataji worked through the 64 Tantric Kriyas without a fall. Thus, having mastered the paths of Vedanta, Siddhantha, and Kaula Marg Tantra together, Mataji ascended into her predestined avatarship. 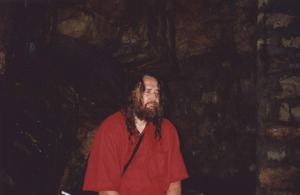 In the late 1980,s, a much younger Swami Ayyappa did intensive sadhana in the cave where Babaji initiated Lahiri Mahasaya. Back then, one could meditate for hours alone. After centuries, they continue to reside in the Himalayas, but are also present in all things at all times, guiding many saints and yogis, either directly or behind the scenes. Yogiar spent decades with his students, clearing out the trash of ego and low vibration hiding in the subconscious mind and lower vital plane as he assisted them in their spiritual progress. In the 1960’s, I too had a vision of Babaji. In due course, he led me to my two Gurus, both great disciples of the immortal Babaji. Following decades in training with Yogi S.A.A. 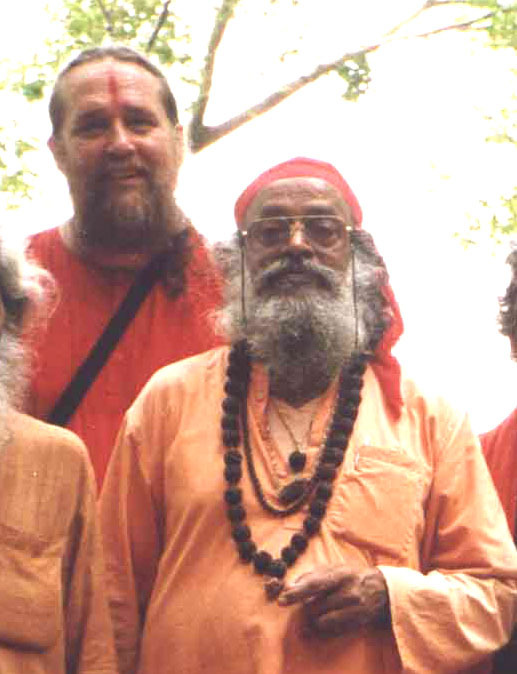 Ramaiah and Sri Rudranath Giri Maharaj, Babaji took over directly. Ayyappa and Candiswamy are two Gurubi’s (brother disciples) who worked together in India and Sri Lanka as early as 1971. I recently visited him. He is such a dynamic loving soul, with the obvious Grace of Babaji. I will continue to share what Babaji has given me, particularly Kriya Kundalini Pranayam, Bhairavi Kriya and the other advanced techniques. Advanced Yoga Teacher training is available as well as advanced classical Tantra training in the Kriya tradition. The training utilizes an ancient and powerful breathing practice revealed by Mataji as Bhairavi Kriya or Breath of Ecstasy. Additionally, a teachers training program offers incremental training in the 64 tantric kriyas of Kaula Marg, the path of energy, transmutation of sexual essence and mastery of the nadis relating to procreation and sexuality. A major key is understanding the relationship and energies between the 64 tantric kriyas and the 64 Yoginis, all forms of MahaKali. Babaji, you are our light and guide. Awaken us from the slumber of the ages, Please guide every thought, every action, every desire toward purity and light. Humble us, that we may be receptive to your Grace. Above all, shepherd us through the transition at the end of each life with a firm but kind hand that we may reside eternally at your lotus feet and serve the light forever. May Atman alone dominate the consciousness! May the power and majesty of your light and love manifest in every plane and every cell. Let the akashic record reflect that we lived nobly in each moment. Yogini Ashram can be found on Facebook or email to yoginiashram@gmail.com.